Xiaomi will not release a global version of the smartphone Redmi Note 7 Pro. This was confirmed by the regional Director of the company John Chen on his page in Facebook. The device will appear only for the Chinese and Indian markets. According to him, the international version will be skipped «due to product strategy», which adheres to the manufacturer. As much as I wanted, I regret to inform everyone that the Redmi Note 7 Pro will not get official international version for countries other than China and India, due to our product strategy. Pro-version differs from the conventional hardware: more powerful processor Snapdragon 675 with 6 GB of RAM and 128 GB of memory, dual camera with a main sensor Sony IMX586 48 MP. In India, the smartphone is already sold 13 999 rupees (~12 960 rubles). 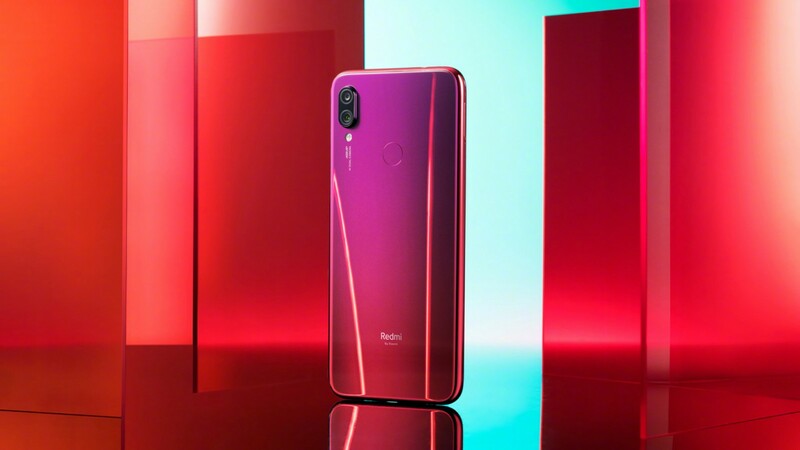 The Director also recalled that instead, users from other countries can purchase the standard version of the smartphone — Redmi Note 7. In Russia the start of sales of new items will start from March 28 on the official website and trading partner networks.